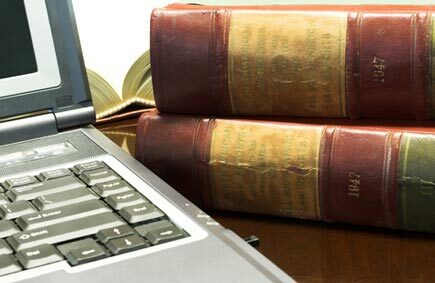 Corporate Legal Solutions, Inc. was founded in 1988 by three attorneys who saw the need for Matter Management software designed specifically for the corporate legal department rather than the law firm. They thought that the program’s overall ease of use would be better if attorneys and users designed the screens rather than programmers. The result was a system that is much easier to use, and requires little user training when compared to other systems. The first product, Legal Management System, was a DOS based system. It was one of the first of its kind, and was immediately placed into service by many local Texas companies, as well as nationally. During the first installations the basic principles of design for Case&Point were determined and refined. We have found each client has different requirements and goals based on its line of business and management techniques. Thus our orientation is based on service as well as a comprehensive ‘shrink-wrapped’ product. When your department has custom requirements for new features or requires integration with other systems, we can provide for those needs. Case&Point v6.65 was rewritten from the ground up to provide more features, exceptional performance and security. The design philosophy was simple, and yet hard to achieve — produce a matter management system for corporations that is easy to use, powerful, comprehensive and has extensive reporting power. It is at the same time affordable, easy to implement, and uses the latest technology. Case&Point is now in use at well over 250 companies worldwide. All customer support is done from our Texas office. Support is offered during business hours (Central Time) by phone or email. Corporate Legal Solutions is constantly researching new improvements and listens to our customers’ suggestions in order to improve our product. Our goal is to continue to set the development pace for new features and ease of use. Our focus will remain dedicated to the corporate legal department.